Hippo Lodge is a tented camp nestled amongst majestic Camelthorn, Marula and fig trees on the banks of the mighty Zambezi River – only 5km east of Katima Mulilo. 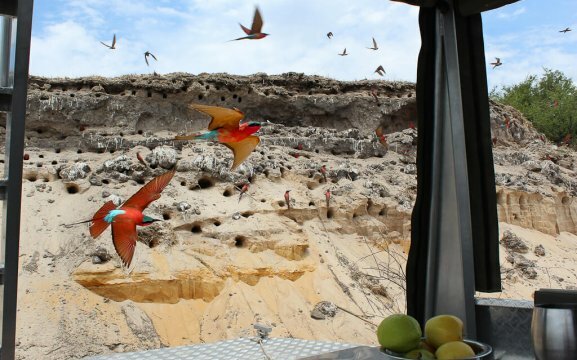 The setup of the lodge is dedicated to birders, nature and wildlife photoographers or nature lovers. 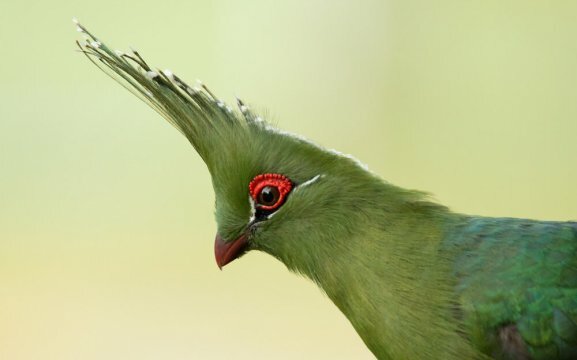 Our guests will encounter a relaxed atmosphere and have the opportunity to watch and photograph rare bird species like the Shalow’s Turaco or the African Finfoot right at the lodge. The Foto Club offers workshops in wildlife photography for beginners, amateur photographers and nature lovers. 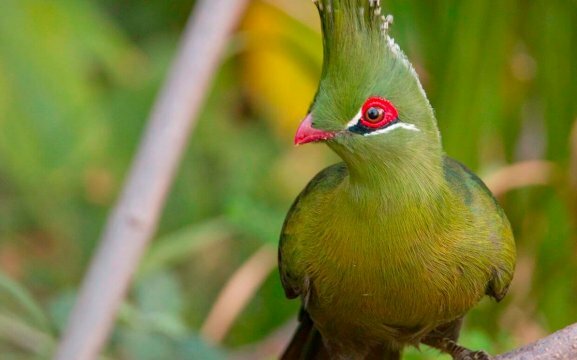 In small groups you will experience the fun of photographing birds and wildlife in the beauty of the African nature. 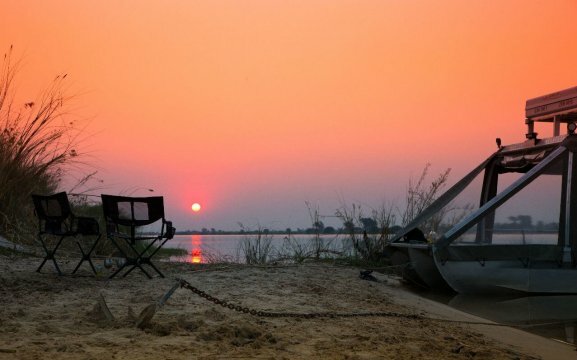 Join us for a 5 days expedition with Water Camper Boats on the legendary Zambezi River to the Chobe River and experience herds of elephants crossing the river, antelopes on the floodplains as well as magnificent sunsets. 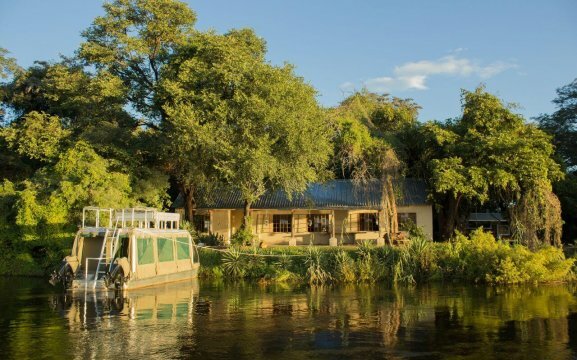 Special: A minimum stay of two nights includes all meals, photographic guidance, use of the hides and a boat cruise. To find out more about our accommodation outside of Katima Mulilo in the Zambezi Region just click here.